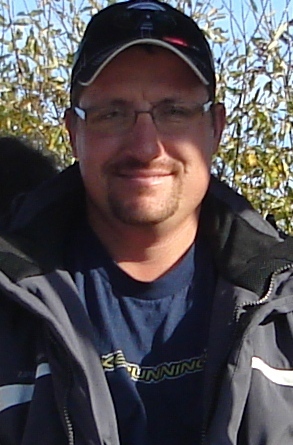 Jenson Construction & Roofing was founded in 1999 by Jason Jenson, in Monroe, Wisconsin. Jason grew up on a dairy farm in Darlington, Wisconsin. He is experienced in both farming and construction, which led to his specialty in agricultural construction. He has experience with general contracting, building sheds, barns, additions, remodeling, roofing, & siding. He can build with steel or wood, agricultural, commercial or residential. Jenson Construction & Roofing is known locally for providing quality services. Jenson Construction & Roofing can plan and build custom sheds, barns, and additions and can provide you with a variety of options. Other companies may offer similar services, but at Jenson Construction & Roofing we work with you, from start to finish, to give you exactly what you want. We can contract any project you have, big or small, to make your experience worry free/stress free. Jason grew up on a dairy farm in Darlington, WI. He also has 20 years personal experience in construction & roofing.